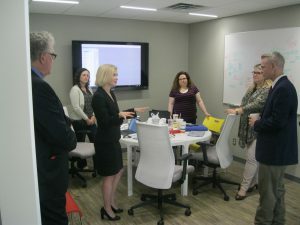 Jill Castilla, president and CEO of Citizens Bank of Edmond (third from left) briefs Rep. Steve Russell (R-Okla., right). During the summer of 2017, bankers have hosted 57 events that bring their senators and representatives into the bank to meet employees and learn about the regulatory challenges banks are facing. 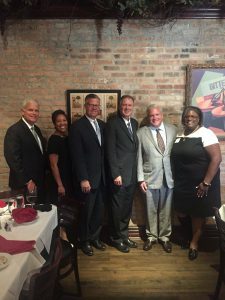 Learn more at aba.com/lawmakersatwork. 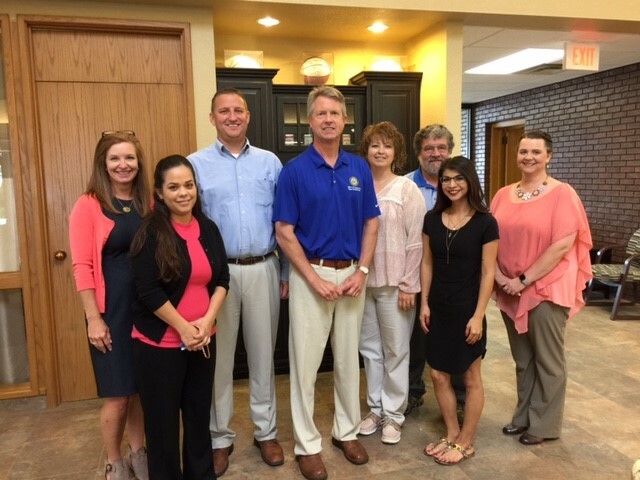 Click on the pictures below to see scenes from the summer. 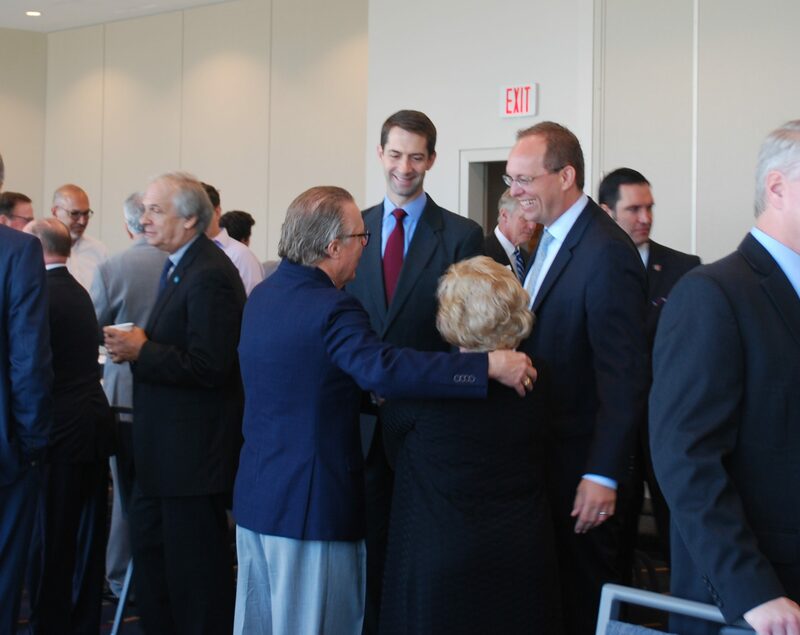 Sen. Tom Cotton (R-Ark, center) and Acting Comptroller of the Currency Keith Noreika (second from right) greet bankers at an Arkansas Bankers Association Take Your Lawmaker to Work event. 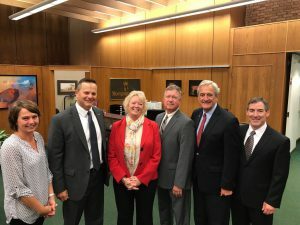 Rep. Rick Nolan (D-Minn., second from right) visits the team at North Shore Bank in Duluth. 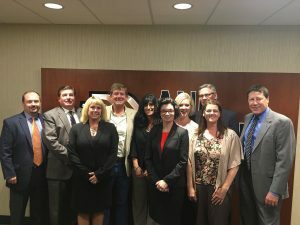 House Financial Services Commitee member Scott Tipton (R-Colo., fourth from left) visits in Grand Junction with employees of Denver-based ANB Bank. Rep. Randy Hultgren (R-Ill., third from left) greets bankers at an Illinois Bankers Association event. 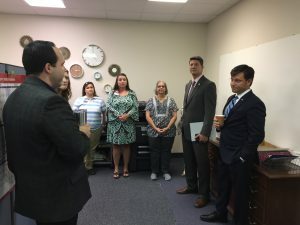 Rep. Mike Johnson (R-La., right) and State Rep. Raymond Crews (R, second from right) hear from employees at Citizens National Bank in Bossier City. 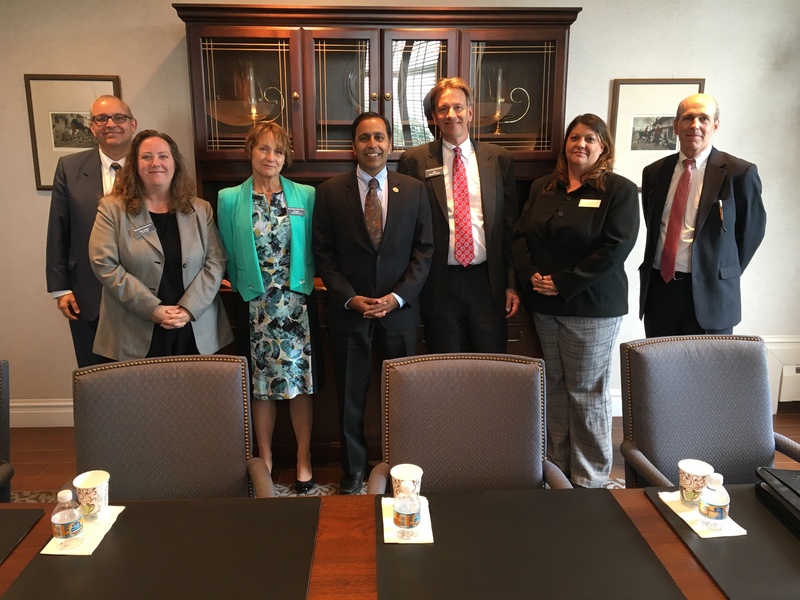 Rep. Raja Krishnamoorthi (D-Ill., center) visits Itasca Bank and Trust. 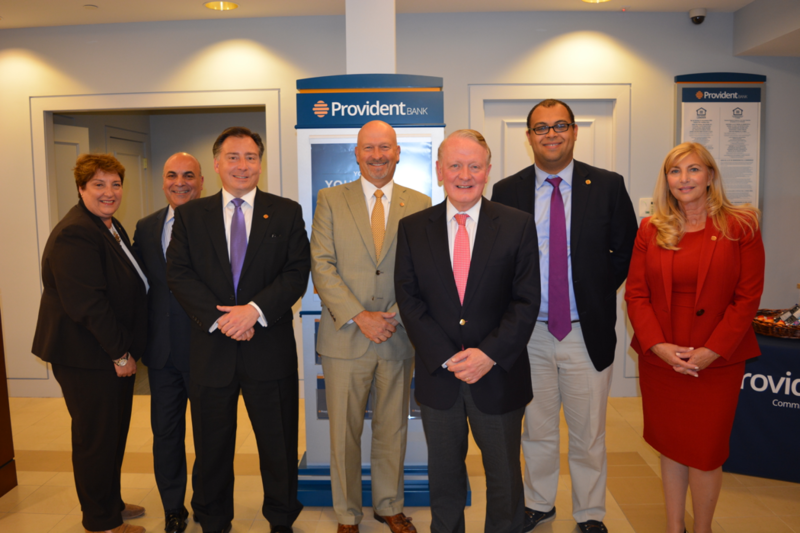 Provident Bank’s Clark, N.J., branch hosts Rep. Leonard Lance (R-N.J., third from right). 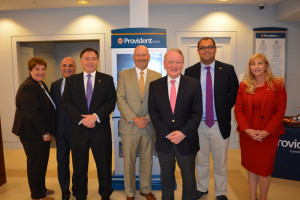 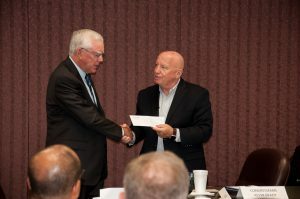 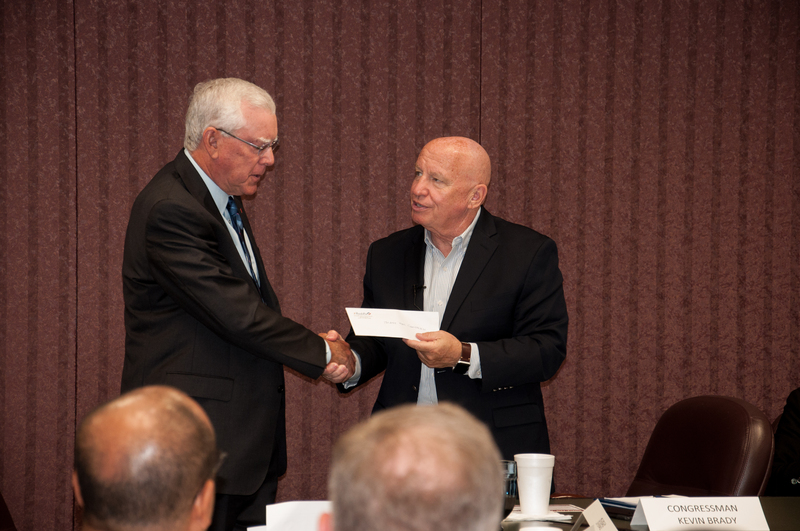 Rep. Roger Marshall (R-Kan., center) visits First National Bank of Elkhart.